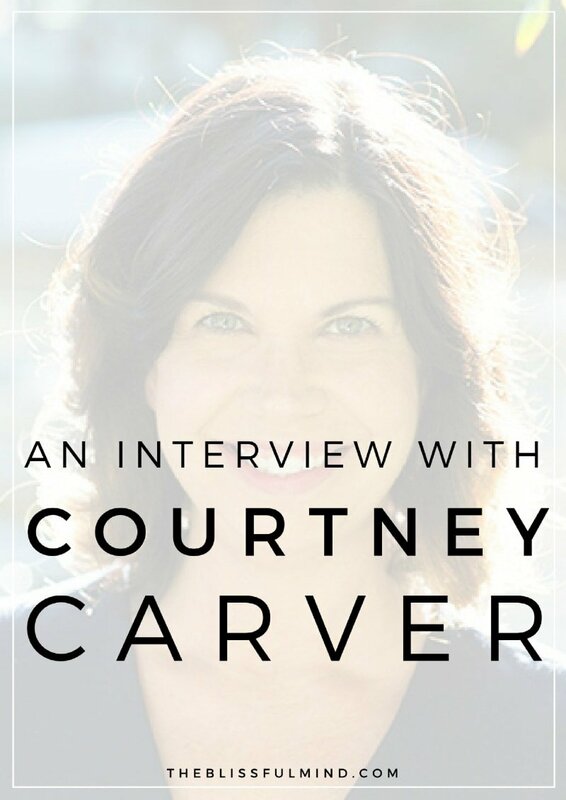 Earlier this month, I had the pleasure of speaking with Courtney Carver of bemorewithless.com about her upcoming book, Soulful Simplicity: How Living with Less Can Lead to So Much More. 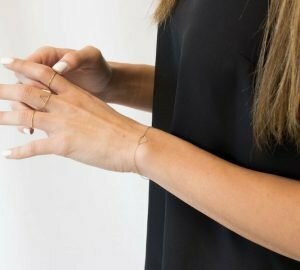 As many of you may know, Courtney is the creator of the popular minimalist fashion challenge, Project 333, and she has been sharing her journey to a simpler life through her blog since 2010. 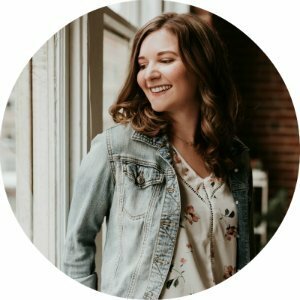 Courtney has been an inspiration to me over the years as I’ve embraced a simpler, more intentional lifestyle, and I loved learning more about her story and why she believes minimalism is about more than just physical clutter. 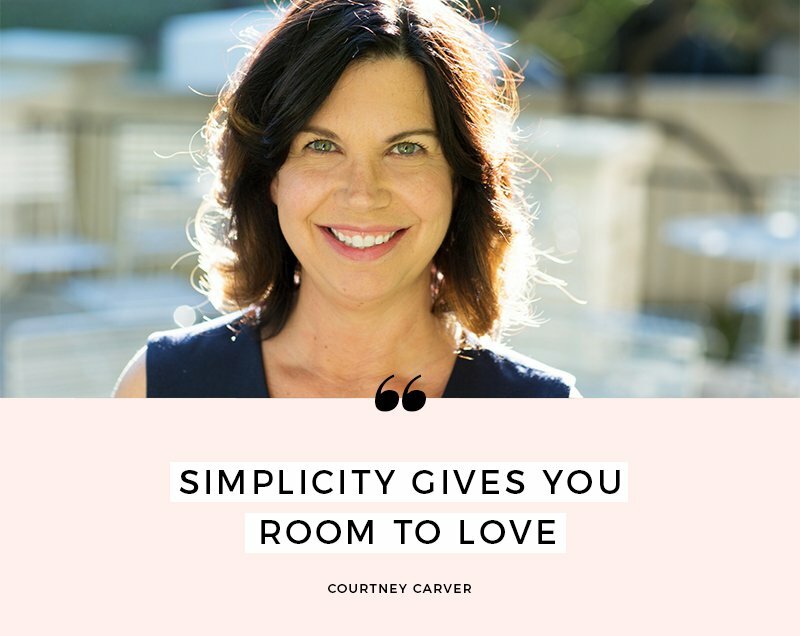 Today, I’m sharing my conversation with Courtney and what you can expect from her book, Soulful Simplicity. 1. In your book, you talk about how your health was the wake-up call you needed to make big changes in your life. Can you share a little bit about what happened and how it led you down the path you’re currently on? For a long time, I had bouts of fatigue and felt exhausted and overwhelmed. I also got sick a lot, but I never really thought it was anything more than just working too hard. In 2006, I had a couple of months where I had fatigue, vertigo, tingling in my hands, and a lot of numbness in my face. Of course, I was really concerned. I went to the doctor and got checked out which turned into a month of neurological testing and other exams. 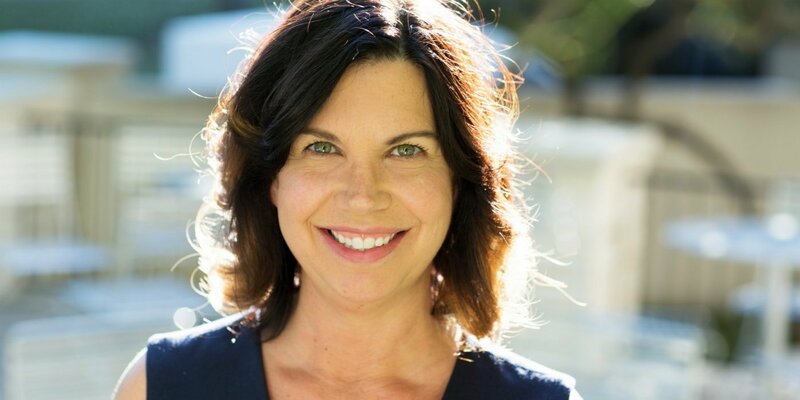 In July of 2006, I was diagnosed with multiple sclerosis (MS) – and that was it for me. I knew I couldn’t keep saying this is normal. My neurologist basically told me that if I kept going on the same path, I would decline pretty quickly. 2. 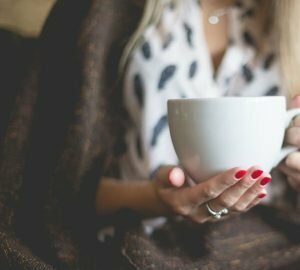 How did this wake-up call lead you to living a simpler life? Well at first, it didn’t. Simplicity, minimalism…none of those terms were really in my vocabulary at the time. 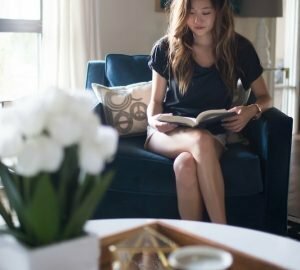 After the fear that comes along with a diagnosis, I wanted to figure out how to live well with MS. All the research I did pointed to stress as the most negative thing that I could be experiencing. So I started eliminating stress in my life, one little thing at a time. I started with the food that I ate and then I looked at the next most stressful thing which was debt. And the clutter was very stressful. It kind of became this snowball effect where each thing gave me more momentum and confidence to tackle the next. 3. You mention that you made some very big changes in four areas of your life: health, space, time, and love. How did you make small changes in your life so you wouldn’t overwhelm yourself? Well, they were all small changes. I think the most interesting thing about change is that it’s just hundreds and thousands of tiny changes. For instance, decluttering my home wasn’t this big sweeping overnight change. It was a couple of years of learning how to let go of things that didn’t matter to me. Because I had spent decades collecting things and holding on, those little changes are what led to a behavior shift of not needing to hold on anymore. My husband and I started from the very beginning, especially with our debt, which we knew would take years. 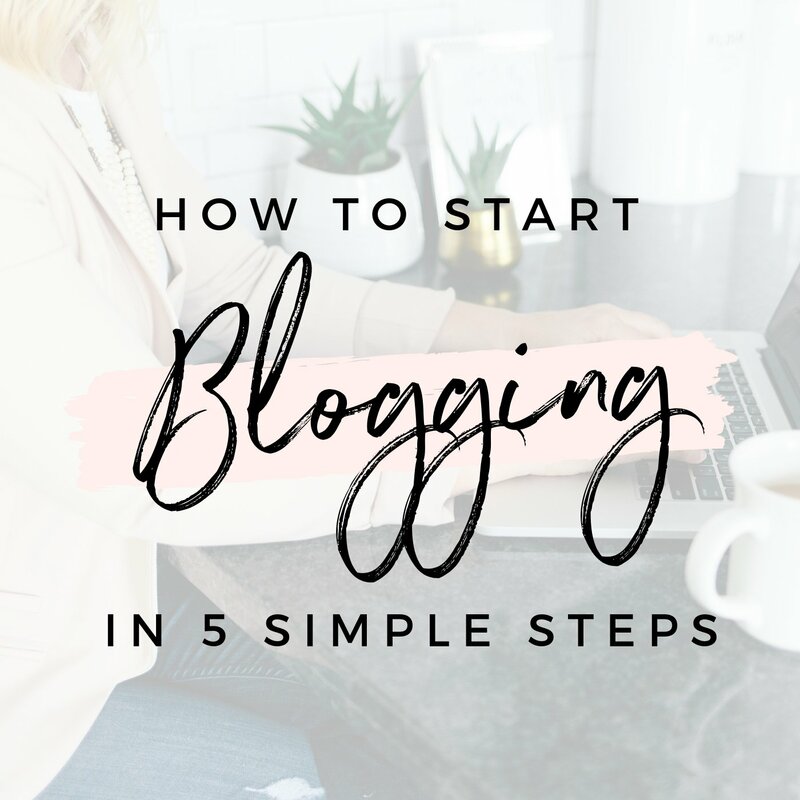 Right from the beginning, we acknowledged the fact that we were taking these steps and that made us feel better because we knew we were changing. 4. The book is not about just decluttering your stuff, it’s about simplifying all areas of our lives, especially mental and emotional spaces. There was a quote where you said, “Simplifying my life was the way I remembered who I was.” I’m curious to know how you remembered who you were and how you stay true to that today. I remembered who I was in a few different ways. It started with letting go of the things that weren’t me. 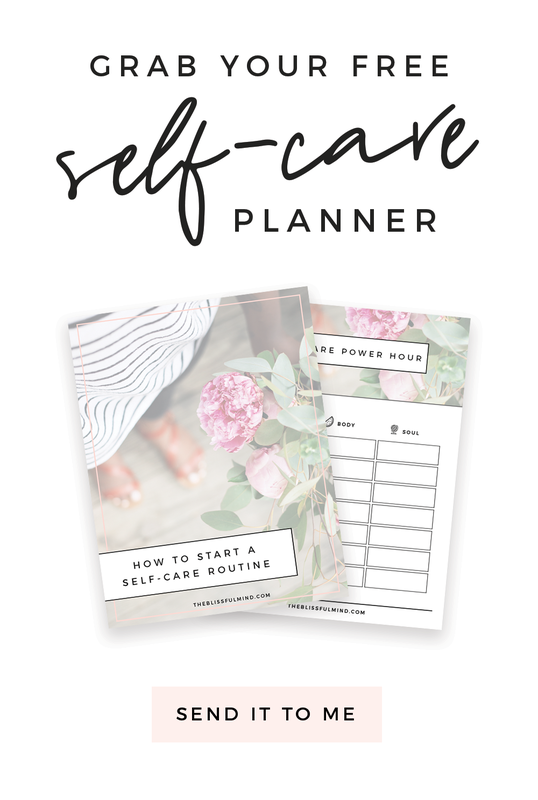 Before it was always about the outside, the external, the to-do list, the calendar. You know, keeping the house clean and taking care of everybody around me. I was never checking in with myself. When we don’t do that, we can slowly become removed from who we are and slip away from what’s important to us. It’s easier to fall into the person who everyone else needs you to be or expects you to be. Not being yourself is exhausting and it breaks you down from the inside out. Until I really had time to start asking questions of myself and start making time to literally sit and breathe, I lost myself. It’s a really subtle shift that happens over years, but once you notice it and acknowledge it, I think it becomes easier to undo and come back to yourself. In making some space and time for myself, I was able to really connect with me again. 5. In Soulful Simplicity, you mention that “when you live or work outside of your heart there will always be a break up, a breakdown, or both.” So what does it mean to work inside of your heart? Working inside of your heart means to do work that resonates with your heart, that you enjoy doing, that makes you feel like you are contributing in some way. In my situation, I created new work for myself as I started making these life changes. If you’re doing something that you genuinely don’t believe in, it breaks you up inside. I’m not saying that everyone needs to quit their job and start their own career. I think we can all find meaning in our work, and maybe today that means being able to feed your family. But I don’t think we should dismiss the reality that there are other options out there if we feel stuck. 6. It’s amazing that you’ve been able to grow a soul-centered business from working inside of your heart. 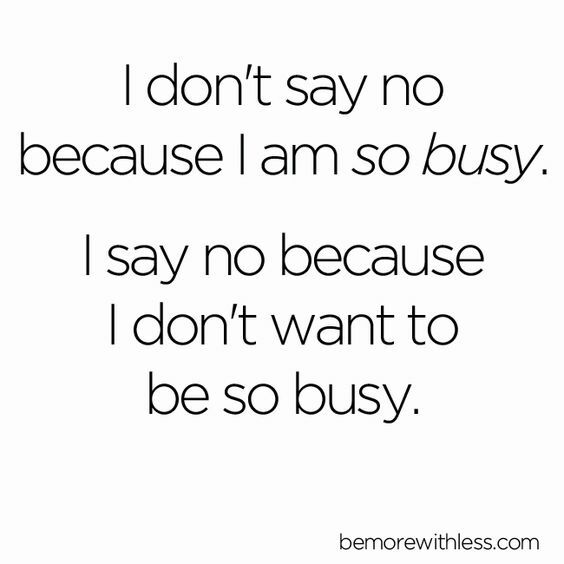 Do you find it hard to shut off and take time away from your business? I struggle with it for sure, but I do make time away because I know that it benefits not only my health, but my work as well. Because I really like my work, I could spend a few more hours on it each day. However, I know that getting away from my computer, being outside, and doing other things actually fuels the work. My morning routine is a good example of this. When I don’t do it and jump right into work, by lunchtime I feel so frazzled and I end up not working in a focused way. 7. You talk about how simplicity has been the way back to the people you love, the work you love, and a life that makes you smile. Can you talk a little bit about how simplicity helps you love more? For starters, it gives you the room to love. I know we’re all doing our best and we want to be there for the people we love, but being in the same room as someone is not the same as really showing up for them. With simplicity and getting rid of the distractions, I can show up for a conversation now. Before I would be one foot out the door with my mind on my to-do list. I was never fully engaged. Now I’m not just saying I care about you or I love you. I’m saying I’m here for you. That has made my closest relationships closer, and it’s also let the ones that weren’t so close fall away. 8. You mentioned that a simple life is not the end goal. What is the end goal for you? The end goal is to have a life. There’s a big difference between having a life and getting through life. I don’t want to get by in life or get through life. I want to have a life. I want to be in my life. I want to enjoy my life. And simplicity has done that for me. There’s so much hype around simplicity and minimalism and that it should look a certain way and it doesn’t. It’s our lives, our individual lives. The best thing is that we get to choose what that’s going to look like. If you’re ready to start your own simplicity journey, I highly recommend picking up a copy of Courtney’s book. Soulful Simplicity: How Living with Less Can Lead to So Much More will be released on Tuesday, December 26, and you can order it on Amazon. How do you embrace soulful simplicity in your life? Great interview! I’m really interested in exploring minimalism. I keep meaning to watch that documentary on Netflix that everyone raves about but keep forgetting.